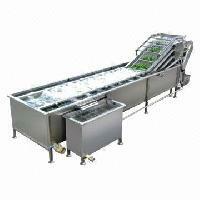 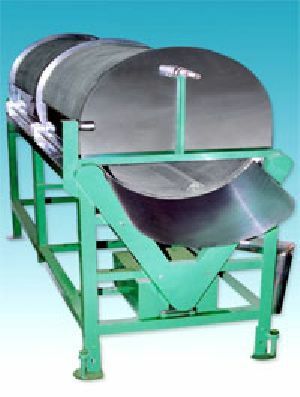 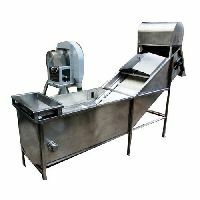 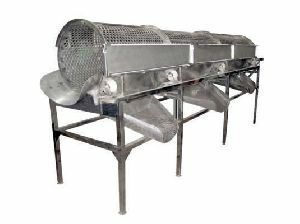 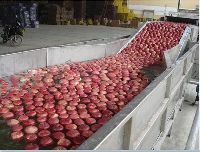 We offer our clients a wide arrange of Fruit Washer that are made using superior quality raw material. 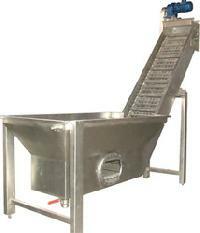 Available in various specifications, these fruit washers are designed to utmost detail by our team of creative professionals. 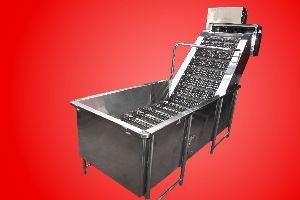 Offered at competitive prices, these are available in customized specifications as well. 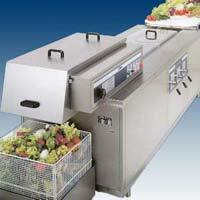 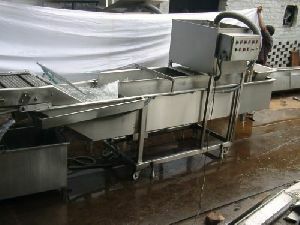 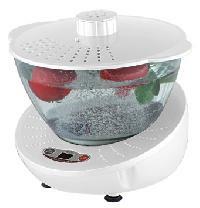 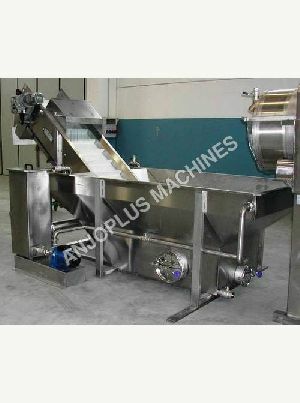 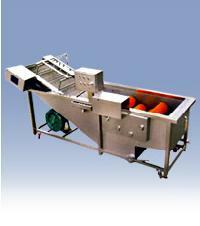 We Offer Fruit Washer FW - 02. 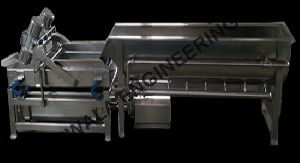 All contact parts are of stainless steel and the machine is simple in design & sturdy construction. 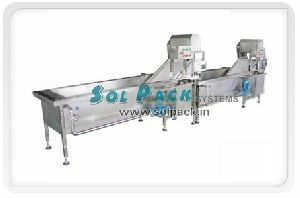 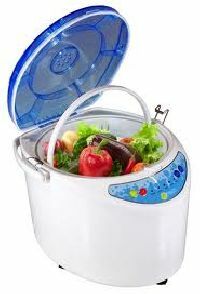 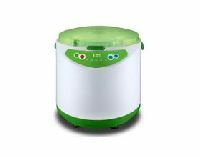 It is capable of washing fruits & vegetables and most suitable for washing of mangoes, apples, pears, tomatoes, potatoes, carrots & other root vegetables. 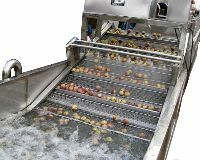 Capacity 2-3 Tonnes per hr.